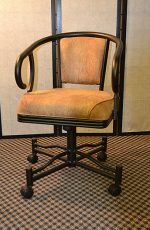 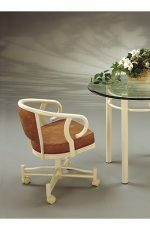 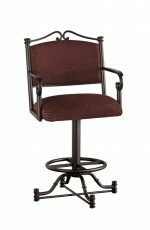 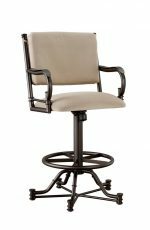 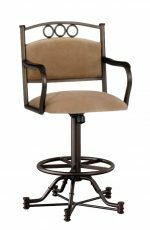 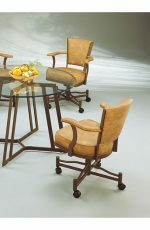 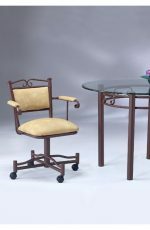 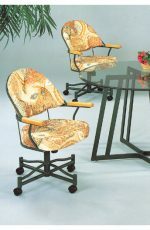 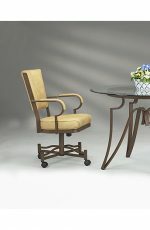 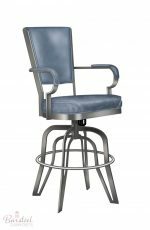 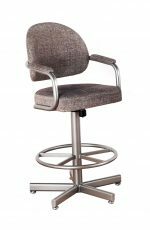 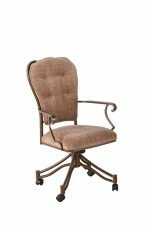 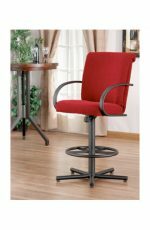 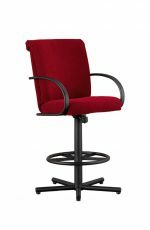 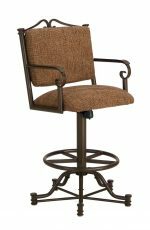 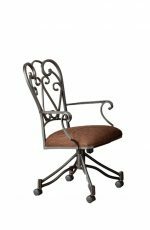 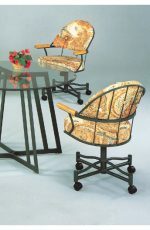 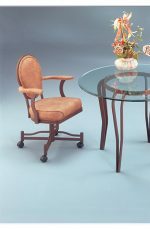 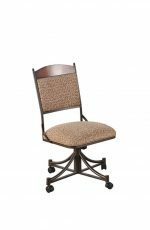 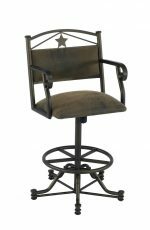 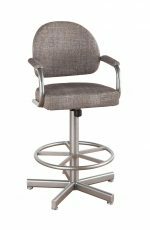 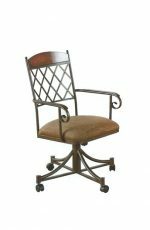 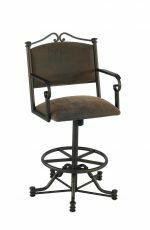 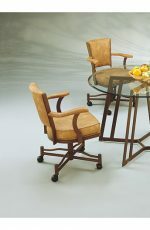 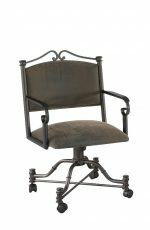 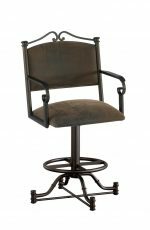 Since 1946, Chromcraft has built comfortable and casual styled kitchen chairs and tilt swivel caster chairs. 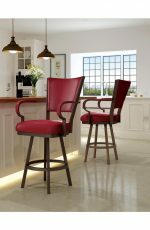 However, since the brand closed its doors back in 2014, many have felt the loss of the well-loved brand. 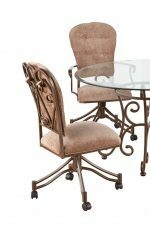 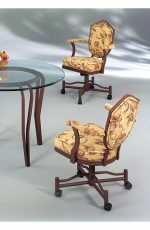 But good news: we have a variety of kitchen chairs and dinette sets in this very same style! 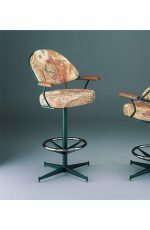 Chromcraft had an iconic look: plush padding on the seat and backrest. 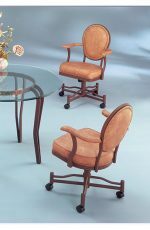 Arms were either wooden or padded. 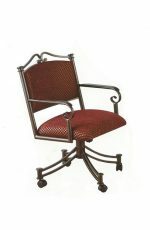 And there was always enough of a seat so you can sit for hours. 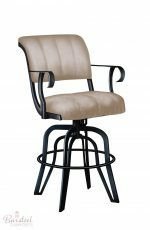 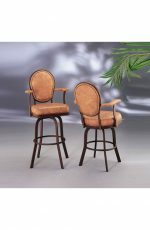 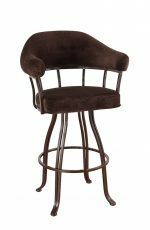 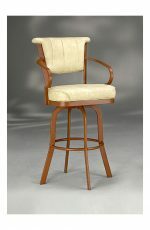 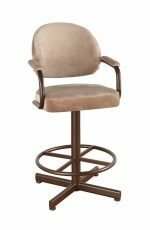 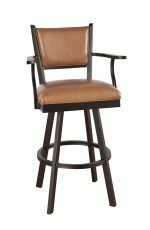 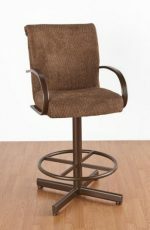 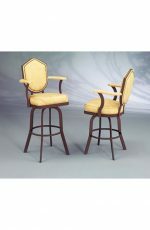 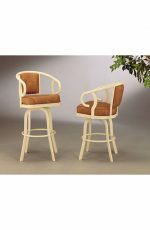 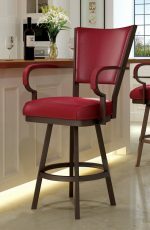 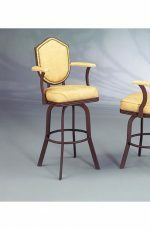 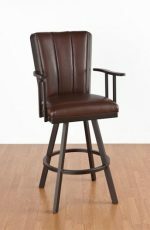 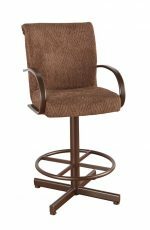 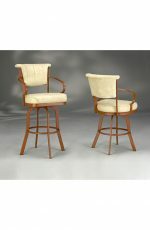 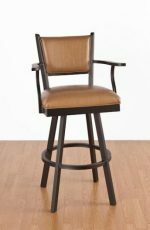 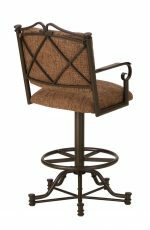 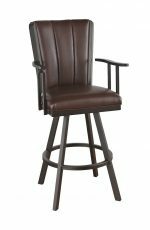 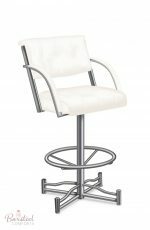 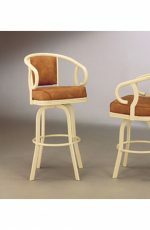 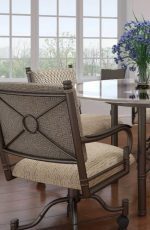 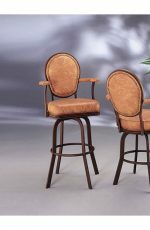 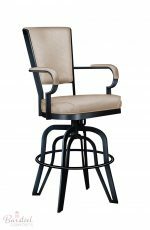 We loved the Chromcraft brand just as much, and so we set out to find similar looking chairs and stools that complimented the Chromcraft brand. 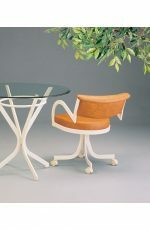 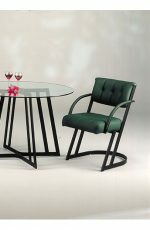 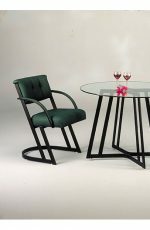 So now you can continue to enjoy the same comfort from Chromcraft by Callee Furniture, Lisa Furniture and Tobias Designs. 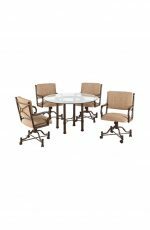 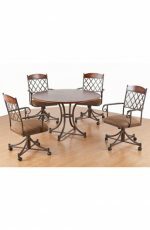 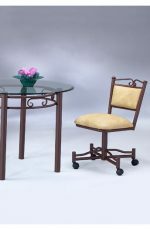 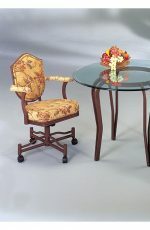 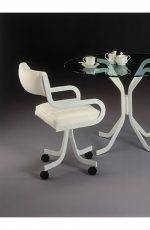 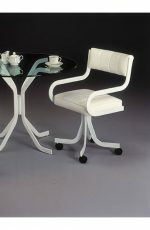 Have a dinette set? 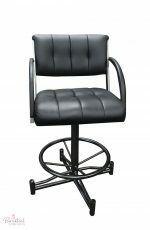 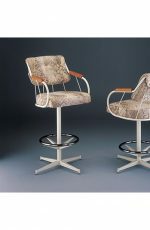 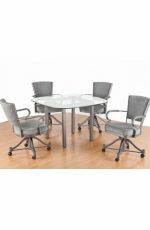 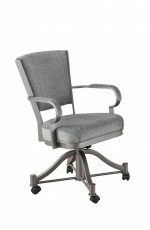 Add our tilt swivel caster chairs! 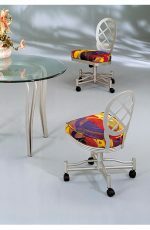 If you’re looking to trade up your old Chromcraft chairs for something a little newer, then look no further. 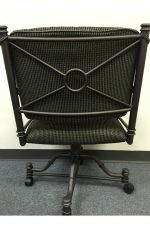 Our caster chairs are comfy and long-lasting, just like the Chromcraft brand. 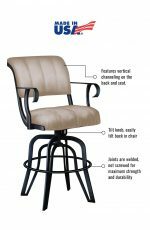 They also come with a long warranty, so you can rest assured. 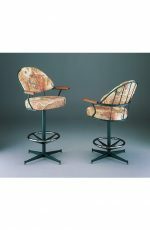 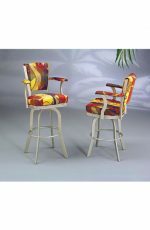 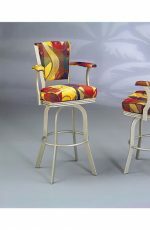 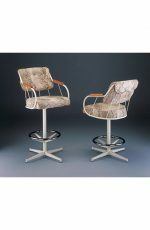 All of our stools and chairs come available with a variety of different fabrics and vinyls to choose from. 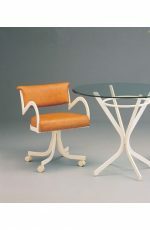 Some are even available in leather! 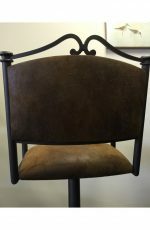 You can also customize in a variety of metal finishes ranging from blacks to grays, bronzes and everything in between. 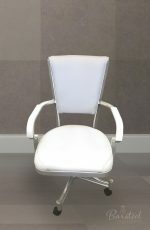 Choose arms or no arms, backs or backless, swivel or tilt and more! 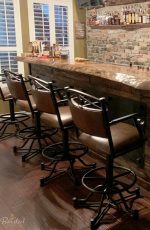 Chances are, if you think it — we can built it.